Hair problem is one of a major problem among the people. There are lots of hair problems, that people are facing. At the small age itself, the youngsters are facing a problem of grey hair. 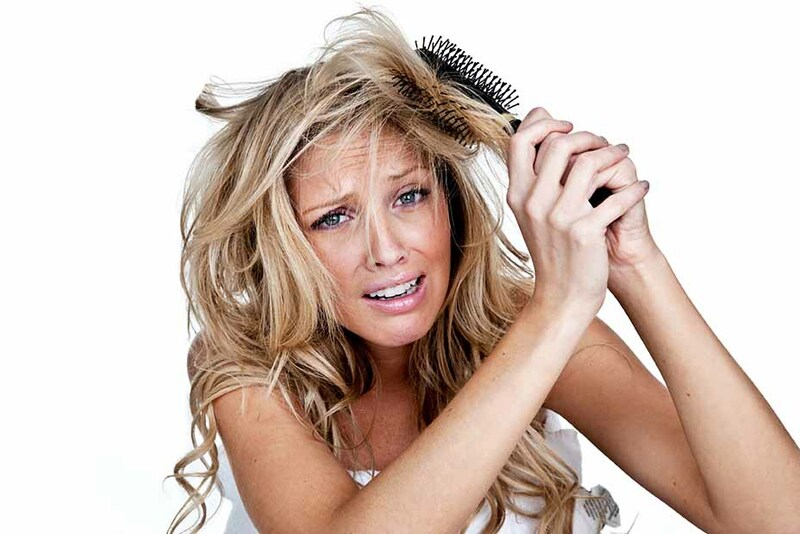 The main reason behind the hair problems are modern lifestyle, unhealthy food, poor diet and pollution. Most of the people are using the hair care products which are available in market but do you know, home remedies can also deliver an amazing result for hair problems. 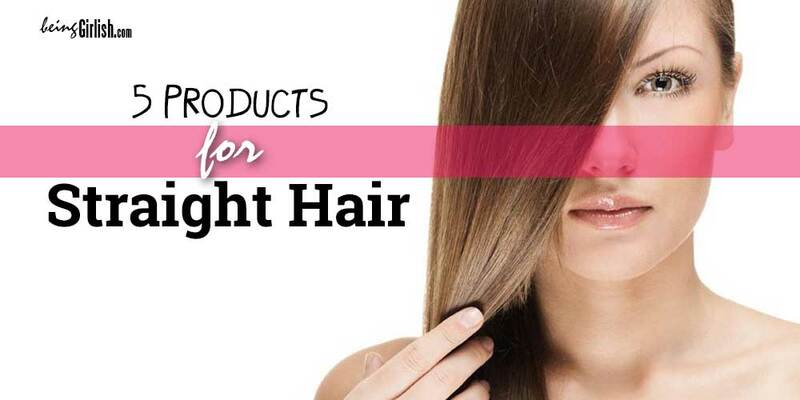 The products which are available in the market contained harmful chemicals which have chances to damage the healthy hairs. An appropriate way of conditioning your hair is the use of homemade conditioner. These homemade conditioner is best for dry hair and do hair conditioning in a natural way. Which is best Homemade Conditioners or Chemical Conditioners? It would be very hard to answer that which one is best because in our fast pace life, we always look for an easy option and use the products that are available in the market. On the other hand, when we use those products then we always have fear of its adverse effect like grey hair problem, hair loss, hair damage and so on. Hence, if you want to make hair conditioner at home then you can make it easily at home with the ingredients that are available in our kitchen. These homemade conditioner are inexpensive and free from harmful elements. How to Make Homemade Hair Conditioners? To make this conditioner, you need 1 banana, 1 tablespoon coconut oil and 1 cup milk. Firstly, mix banana and milk together and make a paste then add coconut oil in it. Apply this paste on your scalp and all over your hair (keep your hair wet with lukewarm water only), after that cover your hair with plastic cover and leave it for 30 minutes. Then wash your hair with cold water. Coconut oil moisturizes your hair in a natural way. It is one of best conditioner that you can prepare at home very easily. To prepare this pack, you need 1 egg, 3 to 4 tablespoon and 1 tablespoon honey. Mix all together in a bowl then apply that mixture on your hair as well as in scalp. Apply this paste gently on your hair and scalp and keep it for at least 30 minutes. After 30 minutes, wash your hair with lukewarm water. Take 1 egg and whisk it properly in a bowl, after that add 3-4 teaspoon yogurt in it and then mix it thoroughly. Make a smooth paste of yogurt and egg then apply paste on your hair (from root to tip), leave it for 20 minutes then cover your hair with shower cap. After 20 minutes, wash your hair with normal water or if you want to wash your hair with shampoo then you can use it to remove smell. Oil is very important to nourish your hair but if you want to conditioning your hair by oil then you should have to use it in a correct manner. Regular oiling is vital to nourish and conditioning hair. Oiling with olive is very effective and a natural home remedy to conditioning your hair. Take some oil (which is enough for hair), heat it and massage with it on your scalp and hairs. You have to massage in a circular motion only, then wear a plastic cover and leave it for minimum 40 minute. After that wash your hair with your regular usage shampoo. Take 2 tablespoon honey and 4 to 5 tablespoon coconut oil, mix the ingredients in a bowl with warm water. Apply the pack on your wet hair as well as in scalp then wear a plastic cover or shower cap. Leave the pack on your hair for 30 minutes then rinse off with water. This will conditioning your hair in a natural manner. Milk, honey, cinnamon and egg, these ingredients deliver a positive and efficient result for hair problems. With these ingredients, you can make a conditioner that will conditioning your hair naturally and without damaging your hair. Take 2 tablespoon cinnamon powder, 2 eggs, ¼ cup mayonnaise, 4 tablespoon milk and 2 tablespoon honey. 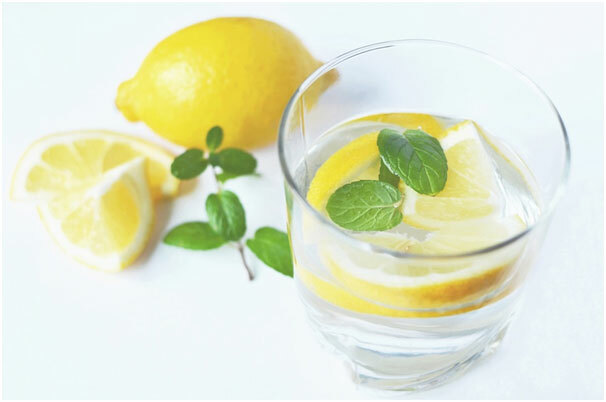 Mix all elements in a bowl then heat it by placing a bowl in a bowl of warm water. Apply slightly heated pack on your scalp and leave it for 30 minutes. After applying the mixture, wear plastic cap or cover your complete hair with a towel. After half hour, rinse off your hair with the shampoo. It is a perfect homemade conditioner which is helpful to treat dandruff and other hair problems. This pack will provide you shiny, smooth, soft and strength hair. It is very easy to make this paste, to prepare this conditioner, you need 4 tablespoon lemon juice, half cup coconut milk, 1 cup yogurt, ¼ cup orange juice and one egg. Mix all the ingredients in a bowl and apply on your hair and scalp. Wear a shower cap after applying the mixture, leave it for 30 minutes. Then wash your hair with mild shampoo. These are some combinations of ingredients that work as a conditioner and deliver a positive result. All these elements are natural, so it will not deliver any harmful or adverse effect. On the other hand, the homemade packs are quite inexpensive and the ingredients use in these packs is easily available in the market as well as in our kitchen. If you are also possessive about your hair conditioning then you must have to opt above mentioned hair packs which work as a conditioner.